Manchester United has had a sub-par season based on the clubs history. Sir Alex Ferguson led the red devils for more than 26-and-a-half years and is currently the longest serving manager in the history of the club. 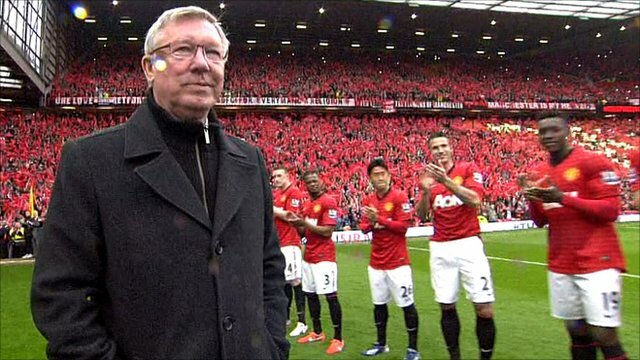 Ferguson retired at the end of the 2012-2013 season, winning yet another English Premier League title to add to his already impressive haul of trophies. 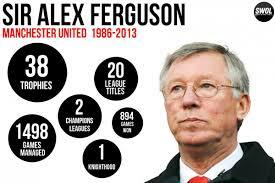 Ferguson helped appoint his successor at Manchester United. David Moyes was selected to carry on the United Legacy. It was always going to be difficult to fill the shoes of the most successful united manager. The end result Manchester United had their worst season, the club is currently 7th with a chance to climb as high as 5th place with three games remaining. Disappointed with the teams performance in both domestic play and international tournaments, the club decided to part ways with Moyes, with just four games left in the season. United haven’t sacked a coach since before they hired Sir Alex 26-years ago. The club is looking to bring in a proven winner to manage the club and hopefully attract world-class players, the only problem with this plan is united will not be competing in the prestigious UEFA Champions league which would have been the main selling point to any potential recruits considering playing at Old Trafford.